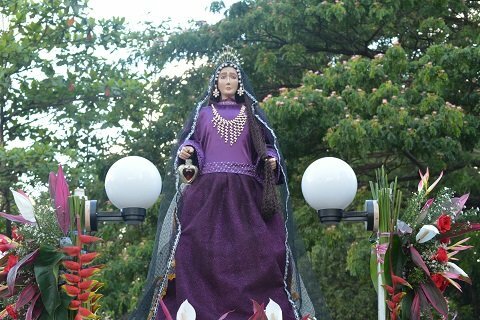 Holy Week is one of the most awaited legal holidays not only in Cebu but also in other parts of the Philippines. Beginning Maunday Thursday until Black Saturday, government offices and private companies are closed. 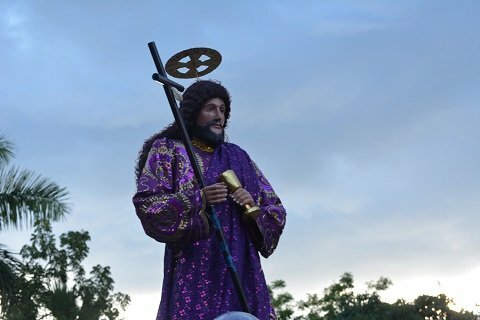 This is the time when Catholic devotees in different parts of the country reenact the events of the crucifixion and the death of Jesus Christ, that sometimes include whipping themselves and have their feet and hands nailed to a wooden cross. While this is happening in some parts of the country, the Roman Catholic Church denounced this extreme form of self sacrifice because penance does not mean hurting ourselves as our body is believed to be a temple that houses the spirit. Holy Week is a good time to engage in solemn prayer, serious meditation and fasting. 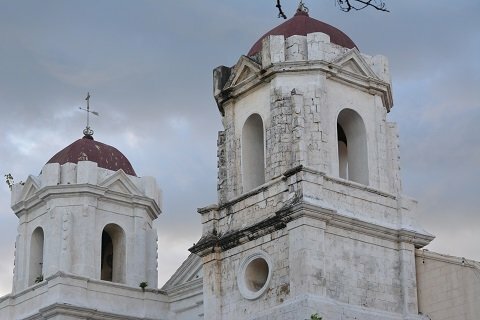 Catholic priests encourage the public to visit churches and retreat houses as Cebu is rich in historic and solemn areas of meditation and reflection. Spending Holy Week in Cebu means the streets would be quiet and empty and stores closed, so it is advisable to do your groceries ahead of time. Radio stations go off the air and television programming would only show Holy Week Drama Specials, Bible stories and Jesus Christ’s crucifixion and suffering on a cross. Since this is the start of a long holiday, some people prefer to go to beaches along with their families while the most devout Catholics visit several churches. Holiday destinations like beach resorts and hotels are expected to be full or busy at this time with local and foreign tourists and travelers. 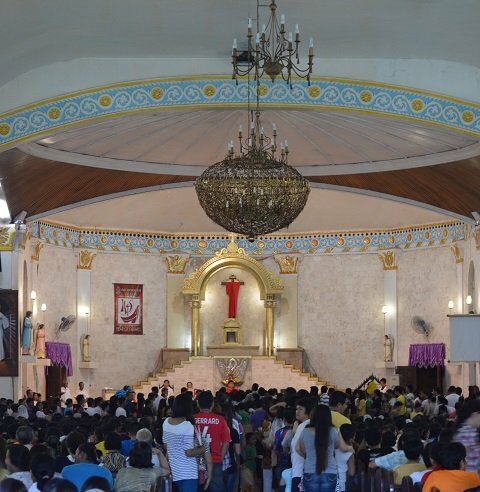 On Good Friday we visited one of the oldest churches here in Cebu, the Sta. Teresa de Avila Parish Church in Talisay City that was built in 1836. 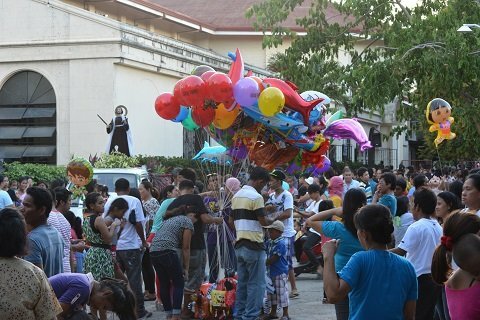 There were hundreds of people and children waiting inside and outside the church to join the long awaited “Procession of Saints.” The images of the saints were wearing colorful and glimmering clothing, decorated with fresh and beautiful flowers. Most of the people that joined the procession also carried with them candles to light up the streets at night. 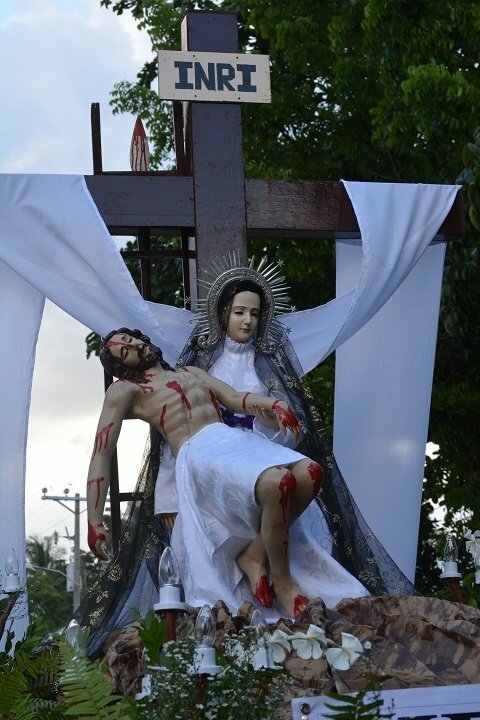 The religious images include that of the Blessed Virgin Mary and the statue of the crucified Jesus Christ. As a form of fasting, Catholics would refrain from eating meat during Ash Wednesday and Good Friday. 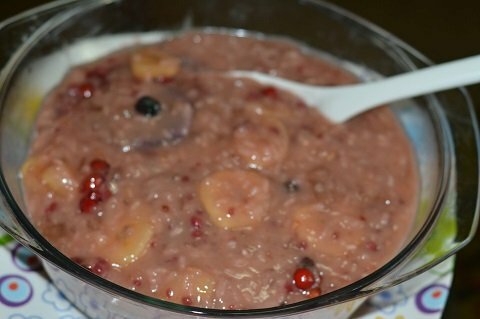 Cebuanos also like to eat binignit and biko during this time as a form of fasting. Easter Sunday is the time of Christ’s resurrection, so most people want to celebrate this event with families at the beach or at the resorts. The malls will re-open and you can buy food and do some shopping. 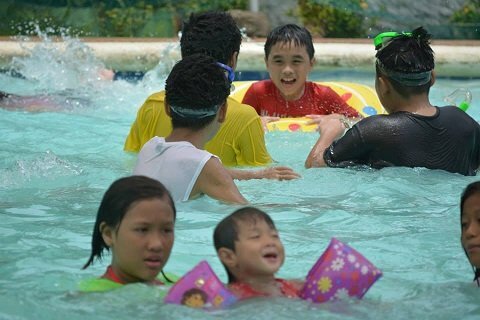 On Easter Sunday, we visited one of the resorts in Talisay Cebu and the four swimming pools were full of children and adults. The beach outside the resort was also flooded with people and life guards were available so it feels much safer this time compared to last year. 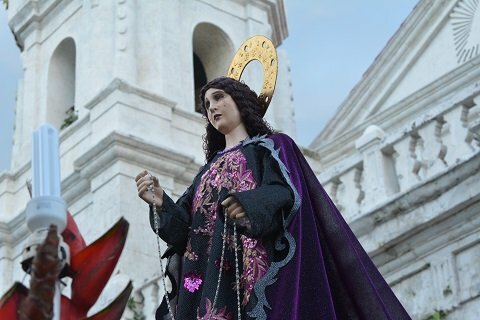 There are a lot of wonderful activities to enjoy during Holy Week in Cebu but that is not the only time to visit the city. Cebu City has a rich history and culture and many enjoyable tourist destinations.